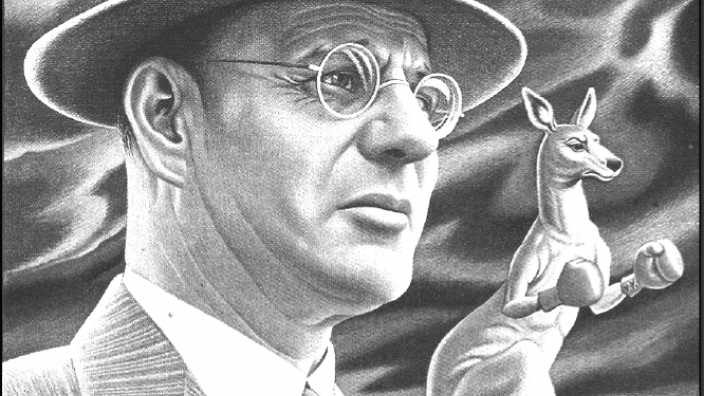 Who was John Curtin? The iconic image of John Curtin is as War Prime Minister and Labor leader, Curtin mopping his brow, saviour of Australia. There are other images. Earlier in his life, Curtin was a revolutionary socialist, antimilitarist and internationalist. This is the image of Curtin on the soapbox, at the Yarra Bank and at the offices of the Westralian Worker at Holman House. The purpose of this public lecture is to contribute to the celebration of Curtin and of Curtin University in its fiftieth year. It looks back to Curtin’s earlier politics around the Great War into the 1920s and his hopes for reconstruction. Curtin’s socialism was among other things the product of his movement from Southeast to Southwest. Both his time in the Victorian Socialist Party and working as editor of the Westralian Worker were formative of this experience. What, then, was the content of his socialism? What did socialism, and revolution and internationalism mean for Curtin? You are invited to attend a public lecture by Professor Peter Beilharz, co-sponsored by the School of Media, Culture and Creative Arts and the John Curtin Prime Ministerial Library. Peter Beilharz is Professor of Culture and Society in the School of Media, Culture and Creative Arts. He has published 27 books and 200 papers, many of them on socialism and the labour movement in Australia and Europe. The lecture will be introduced by Associate Professor Bobbie Oliver. Please RSVP by emailing MCCAAdmin@curtin.edu.au.